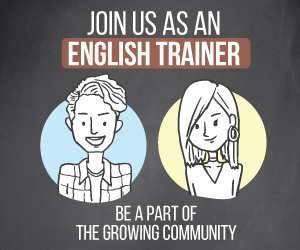 Hello English learners, welcome to another English speaking practice lesson. In today’s English vocabulary lesson you will learn about the most confusing English. These words are often used in daily English conversation and people often pronounce them wrong or write them wrong. 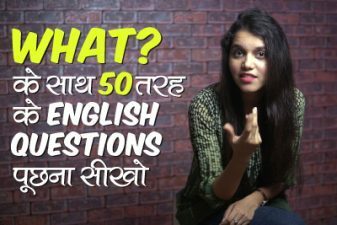 Your English teacher Mira has bought you 25 such words which confuse many English learners and make some common mistakes while using them in spoken English. 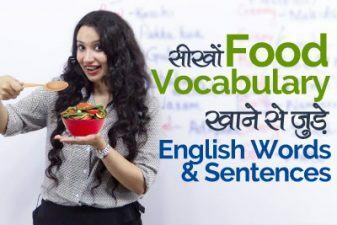 It is very important to know these words with their correct meanings and how to use them correctly while speaking English. 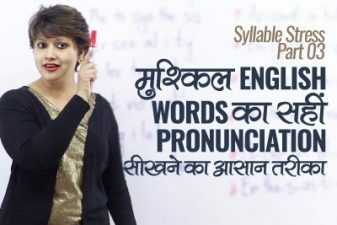 We hope this English lesson through Hindi would be extremely useful for you to expand your vocabulary and correct the errors you make in English. 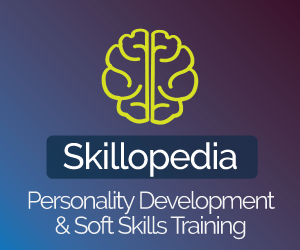 This English tutorial for competitive exams such as Bank PO, SSC CGL, CAT, IELTS, TOEFL, etc. Previous Previous post: English Phrases To Talk About Relationship Status.